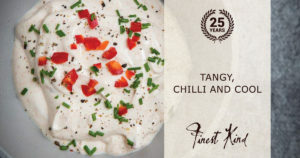 Enjoy your chips with this chilli and lime yoghurt dip recipe by Finest Kind. 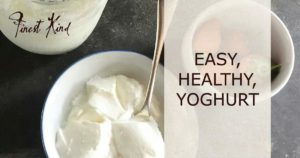 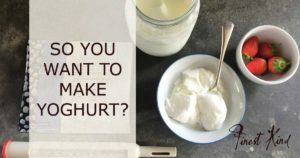 Finest Kind shares a few easy guidelines on manufacturing your own yoghurt! 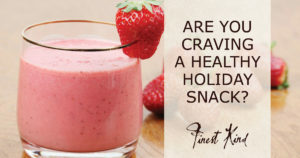 Try the summer fruit and kefir smoothie by Wardee Harmon. 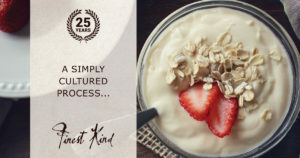 Her recipe is Finest Kind’s delicious pick this week.